Regular followers of OU Torah may be familiar with our broad array of daily Torah emails, including Nach Yomi, Shnayim Mikra, Mishna Yomit and HaShoneh Halachos 2: Mishneh Torah, as well as the weekly Shavua Tov email. But there’s one OU daily Torah email that doesn’t come from OU Torah. OU Kosher also produces a popular daily email, The Gerald & Karin Feldhamer OU Kosher Halacha Yomis. The program was announced in January, 2016, as a merit for the ailing Rav Yisroel Belsky ztz”l, who served as a halachic decisor for OU Kosher. The idea was to send subscribers a kashrus halacha every business day with the hope “that by uniting and connecting through learning a halacha a day, Rav Belsky Shlita will merit a full recovery.” Sadly, shortly after the announcement, Rav Belsky passed away. Rather than cancel the program, OU Kosher CEO Rabbi Menachem Genack, COO Rabbi Moshe Elefant, and Rabbis Yaakov Luban, Yosef Grossman, Eli Gersten and Moshe Zywica, the developers of the original initiative, decided to move ahead with the project, albeit with a different goal. 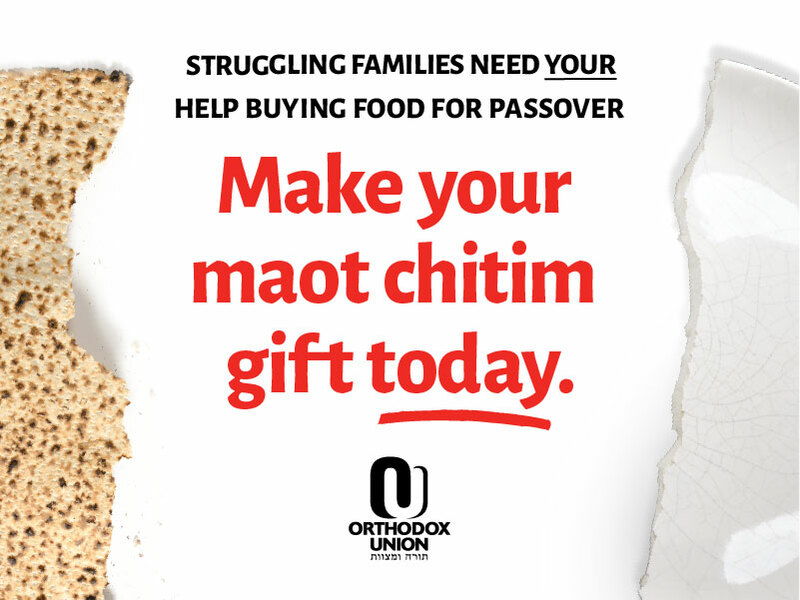 Here is a sampling of the questions that have already been answered, with an average of five to ten a day coming in to OU Kosher, according to Rabbi Grossman, OU Kosher’s Senior Educational Rabbinic Coordinator. Some of these questions were posed by people following the program, others by OU Kosher staff. Answers are formulated by OU Rabbonim and reviewed by Rabbis Gersten, Luban and Grossman. Halacha Yomis is available via email, as well as on the OU Kosher web site. Now, OU Torah is pleased to further disseminate these handy daily Q&A’s (which, by the way, are not limited exclusively to questions of kashrus). OU Torah is starting the series from the beginning, with matters pertaining to laws of eggs and bishul akum (the requirement that a Jew be involved in the cooking of certain foods in order for them to be considered kosher). Subscriber questions on kashrus issues may be directed to Rabbi Gersten. These questions and their answers may be used in OU Kosher’s Halacha Yomis.